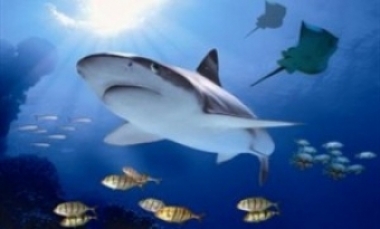 SEA LIFE Blackpool is home to one of the largest collections of tropical sharks in Europe. Housing more than fifty spectacular displays and over 1,000 assorted sea creatures it takes visitors on a journey from the coastline and sandy shallows to the ocean depths. A highlight for every visitor is undoubtedly the mighty ocean tank, teeming with tropical sharks and colourful reef fish, from the amazing vantage of a walkthrough underwater tunnel it is easy to imagine it is you…rather than the fish…that is on display! New for 2012 the amazing Turtle Shelter, discover how turtles live, the threats and hazards they face, plus a special periscope will allow you to see what a turtle experiences under water.